Get that lush green lawn. 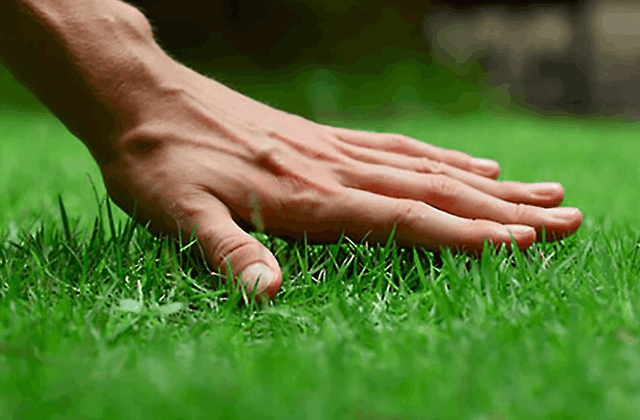 Let us get your lawn healthy & green with our Lawn Care Services. We specialize in Hardscapes. Retaining Walls, Patios, Walkways, Driveways, Sidewalks, Outdoor Kitchens, Outdoor Fireplaces & Fire Pits and even a few Pergolas. We have done it all. We have the equipment & manpower to get the job done by the time it needs to be done. We are a local company with over 25 years experience serving the Mahoning Valley in Northeastern Ohio. Areas serviced include Canfield, Boardman, Poland, Austintown, North Lima, Salem, Columbiana and surrounding areas. Let us get your lawn healthy & green with our Weed & Feed Lawn Care Program. We have the equipment and manpower to get it done by the time it needs to be done. Use the form to send us an email message letting us know how we can help you. If you would like a quote please include your address & what service you are interested in.